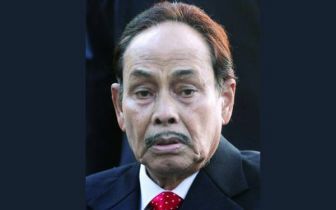 Jatiya Oikyafront, led by Dr. Kamal Hossain, on Friday postponed its decision to announce the final list of candidates for the forthcoming general election. 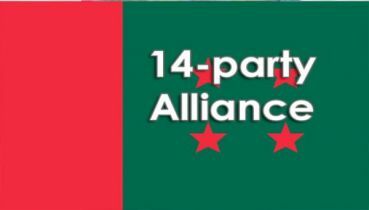 Alliance media wing member Latiful Bari Hamim said the Oikyafront steering committee on Thursday evening decided to present the list of their final candidates at a press conference at 3 pm today, but it has been postponed. 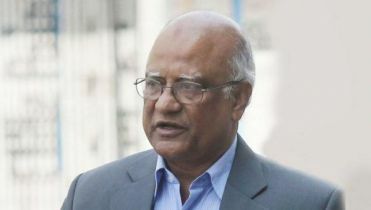 Contacted, Gano Forum executive president Subrata Chowdhury said they rescinded their decision due to an unavoidable reason. He said they may announce it any time tonight or Saturday morning. 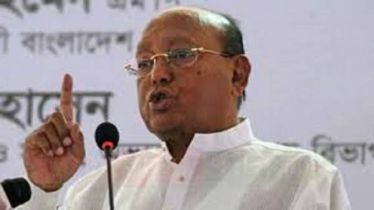 Meanwhile, Awami League announced the list of its contestants for 240 constituencies and set aside 60 seats for its alliance partners. 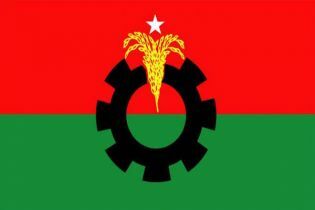 BNP neither disclosed the final list of its candidates nor that of the alliance. 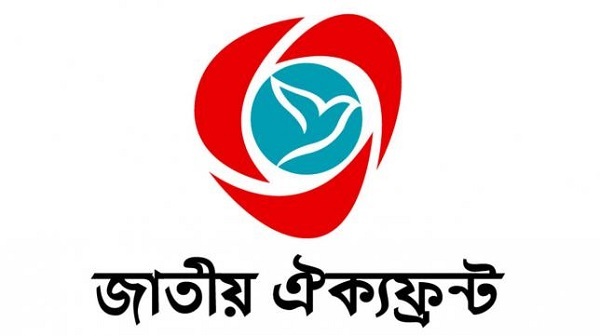 Party secretary general Mirza Fakhrul Islam Alamgir on Thursday said they would disclose their candidate at night, but later the party postponed it.